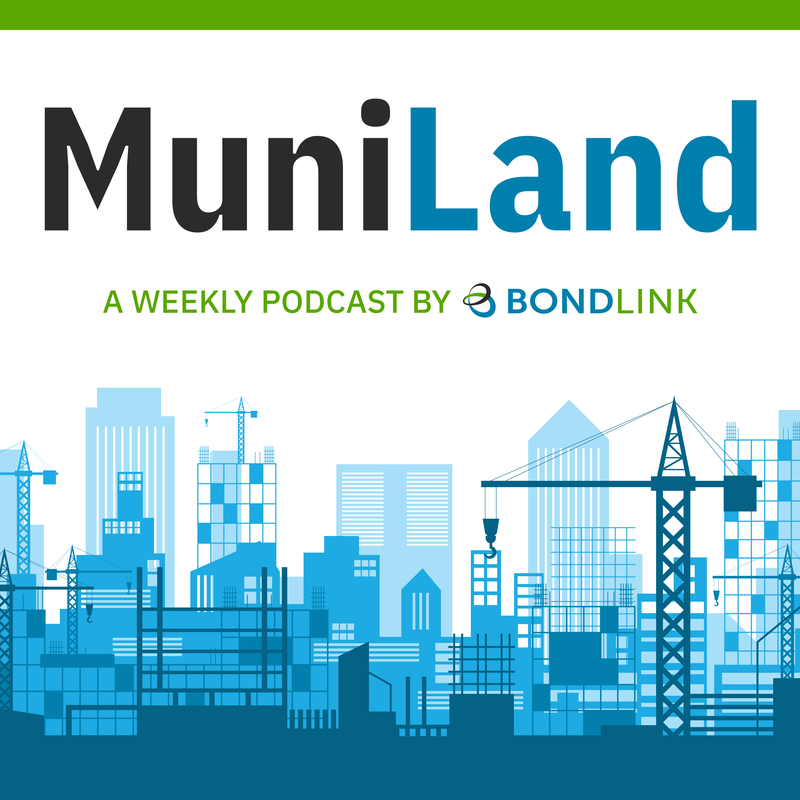 This week on MuniLand, host Brendan McGrail welcomes to the show Michael Histen, Director of User Experience and Product Design at BondLink. What makes a great IR website? Why are they so important? And how does an issuer go about creating one? With Michael's guidance, we tackle all that and more.